What breakpoints should I use? How should I handle images? How can I optimize load time for mobile users? How will my tables look on smaller screens? Should I use server side detection or client-side detection for any special features? What should I do with all this content? And finally... what do I do with this navigation? .Net magazine had a nice little article on the most common RWD problems. Guess which one was number 3? You guessed it - navigation. 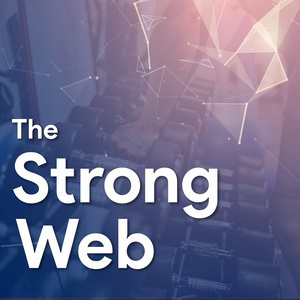 Interested in Web Developement and Fitness? I am. That's why I started The Strong Web. A podcast where I interview some of the brightest minds in both web developement and fitness. Find it on iTunes or your favorite place to listen to podcasts.